I have already done a piece about Wikileaks. That time was a parody piece about Julian Assange’s claim that he would leave the embassy that he is hiding in soon. That was in August 2014. @wikileaks How namy days of that is him as a "bail jumper"? “How many of that figure was him as a bail jumper in the Ecuadorian Embassy”. I haven’t heard anything back from the organisation over that figure. Sorry about the typo in the tweet! I should be able to answer that question quite simply. Wikipedia should tell me when he entered the Embassy and became liable for arrest for skipping bail. A thing that didn’t make him many friends as a lot had put up significant amounts of money for his bond. He was arrested on December 7, 2010 [1491 days ago]. Held in police custody until the 16th of the month [ 10 days ]. That was the day he was released on bail. For the next 552 days he was on bail. Fighting his extradition through the British courts, as he had the right to do. 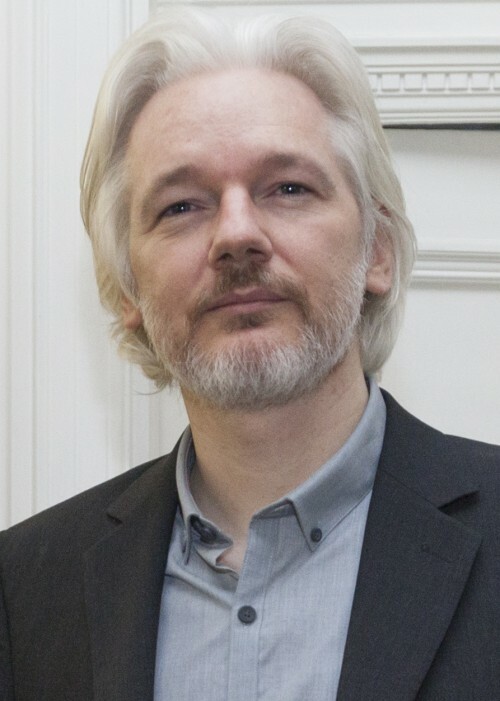 Then, on June 19, 2012 he skipped bail and asked for asylum in the Ecuadorian Embassy in London. Then for the next 932 days he has been liable for arrest for skipping bail! It does seem that he, with his sporadic comments made to the media is that he is trying to keep his crown as the king of leaks. He has been superseded by the likes of Edward Snowdon.